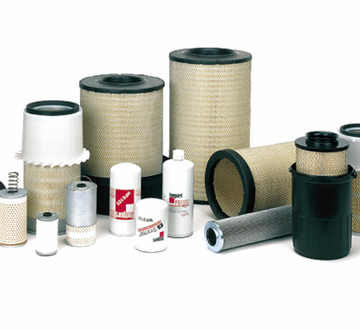 Fleetguard offers a wide variety of high quality fuel, oil, hidraulic, pneumatic and aquatic filters. Fleetguard, Inc. is a division of the American company Cummins. 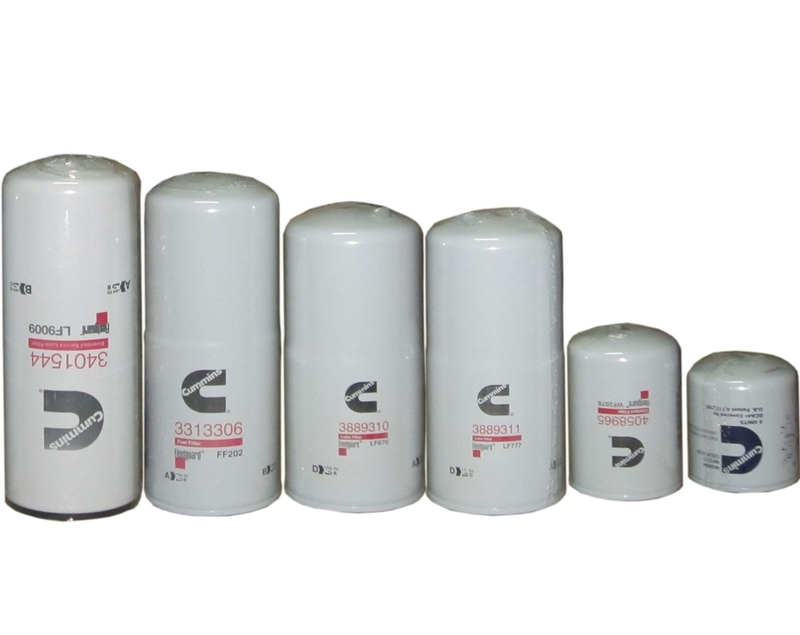 It manufactures and supplies filters to more than 175 original equipment manufacturers (OEM) all over the world. The range of Fleetguard represents more than 5000 different products, while the quantity is not the determinant factor. Such companies as Mercedes-Benz, Volvo, DAF, Ford, Hitachi and many others are persistent clients of Fleetguard. Fleetguard this is a company far beyond any needs of advertising and also it's production and services to such popular world trademarks as Nelson, Kuss Filtration, Separation Technologies, Emission Solution, Universal Silencer. Structurally Fleetguard represents one of the strategic business-directions of the company Cummins Diesel;acknowledged as a global leader in the field of manufacturing of diesel engines. One of the fundamental principles, with which Fleetguard, Inc. manage their activities, has always been and will be the individual approach to every client. 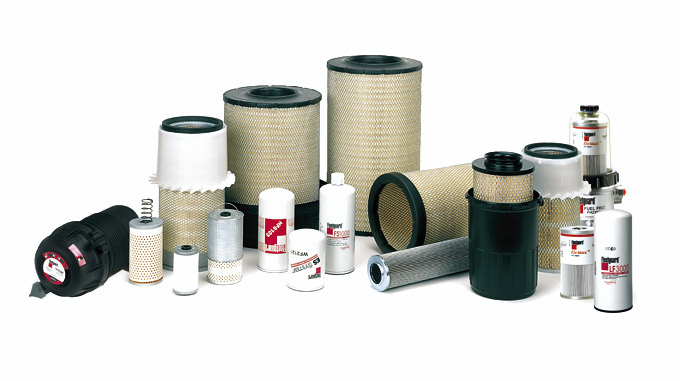 The list of industrial branches where filters of Fleetguard are used includes: car-building, mining industry, road-building industry and energetics, agricultural machine-building and ship-building. The list may willingly be continued. nternational standards, but also in certain parameters be ahead of them. The clients of the company participate in this process actively by their requirements for high quality of the products, to which the products of Fleetguard conform at the end. Nowadays the company performs certification in accordance with the standards ISO 9001 / 9002 and QS-9000, while the international distribution system Fleetguard, Inc. is certified in accordance with ISO 9000. All this is a result of the fruitful interaction between the manufacturer and the clients, allowing the company to continuously improve the quality of its product. IPO Ltd. supplies upon order fuel, oil, hydraulic, air and water filters manufactured by Fleetguard.